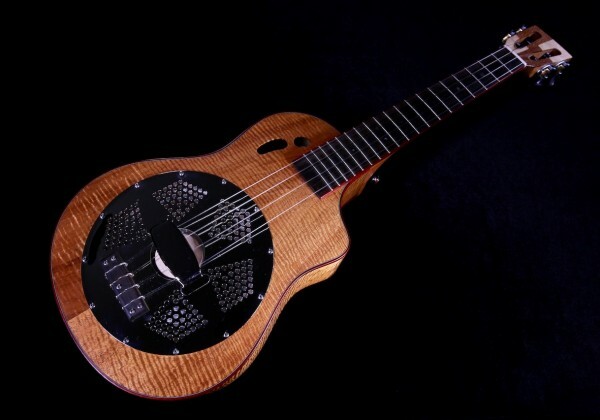 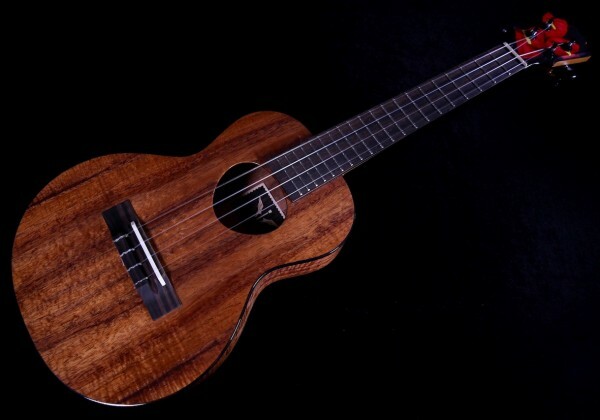 Welcome to Ukulele Friend – Hawaii’s best ukulele store – Specializing in vintage ukuleles and custom ukuleles from Hawaii. 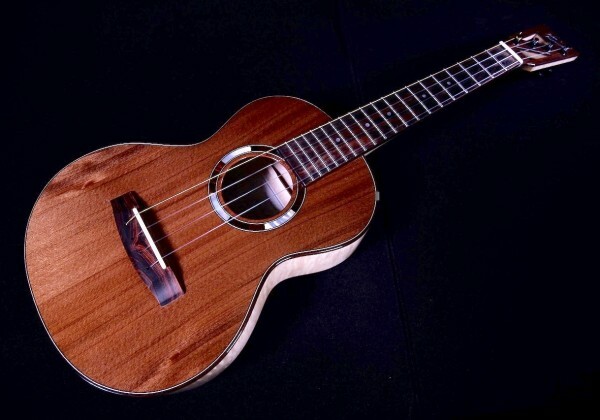 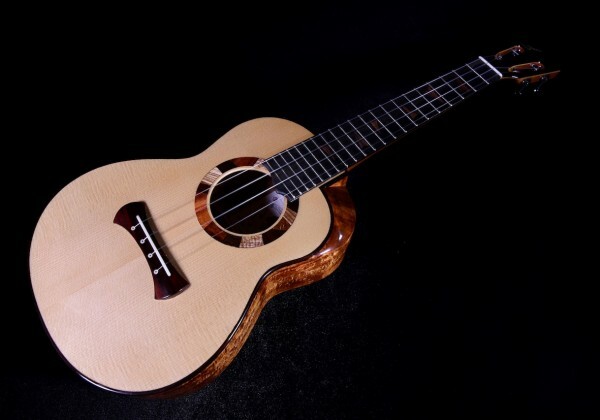 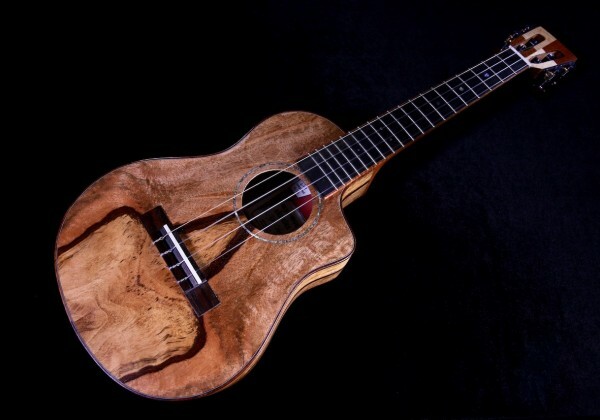 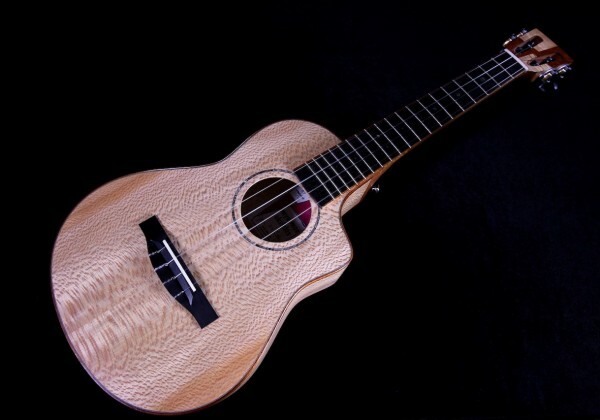 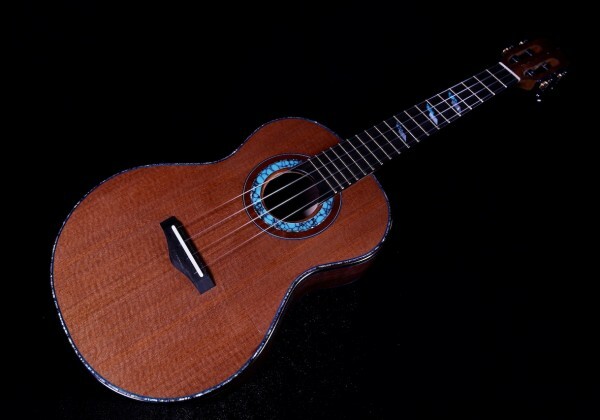 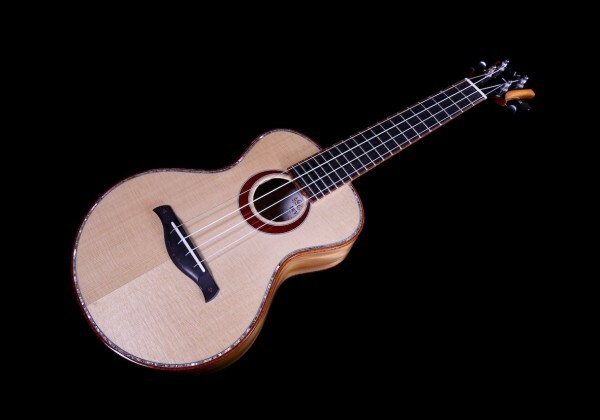 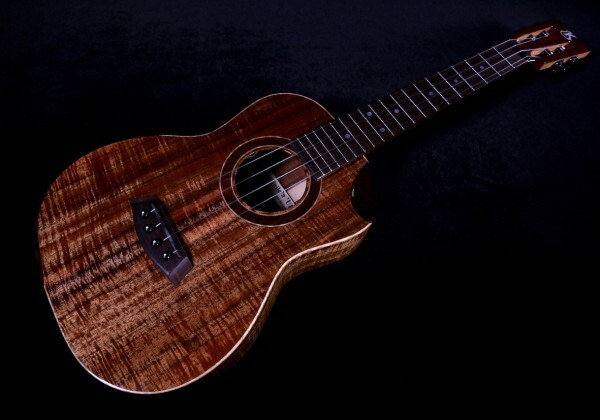 Here you will find for your enjoyment a photo gallery of the best ukuleles handcrafted by some of the finest ukulele luthiers in Hawai´i and select parts of the world. 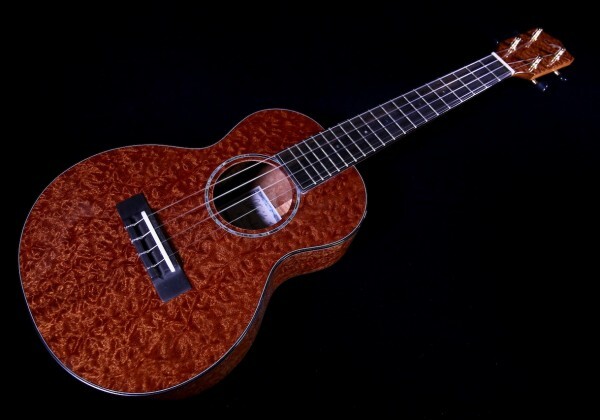 Please click on the instrument image below for detailed photos and write ups of featured ukuleles previously sold/archived. 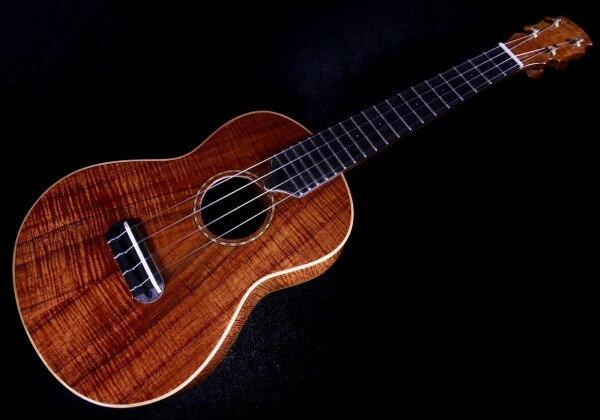 For many of the rare vintage ukuleles and custom ukuleles listed below – we’ve taken the time to capture the voicing of select instruments through professional studio recordings for your comparison purposes. 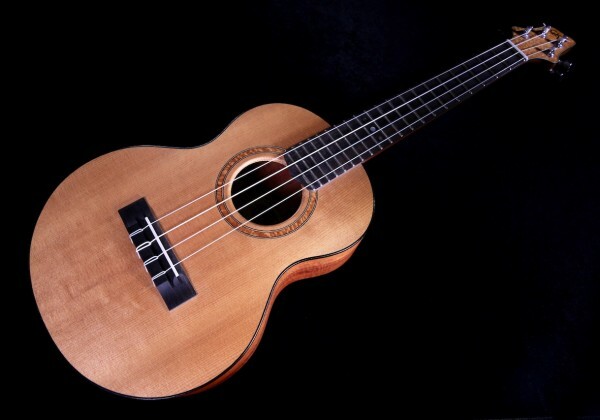 No embellishments have been made to the sound files of any of the instruments.